Do you love Pumpkin? I do love Pumpkin. Answering that question, but how many time do we serve it to eat in a year? just only in pumpkin pie for thanksgiving meal. Try this cool recipe Pumpkin Mousse Parfaits I found on Gourmetoday.com you will love this pumpkin parfait...I promise. 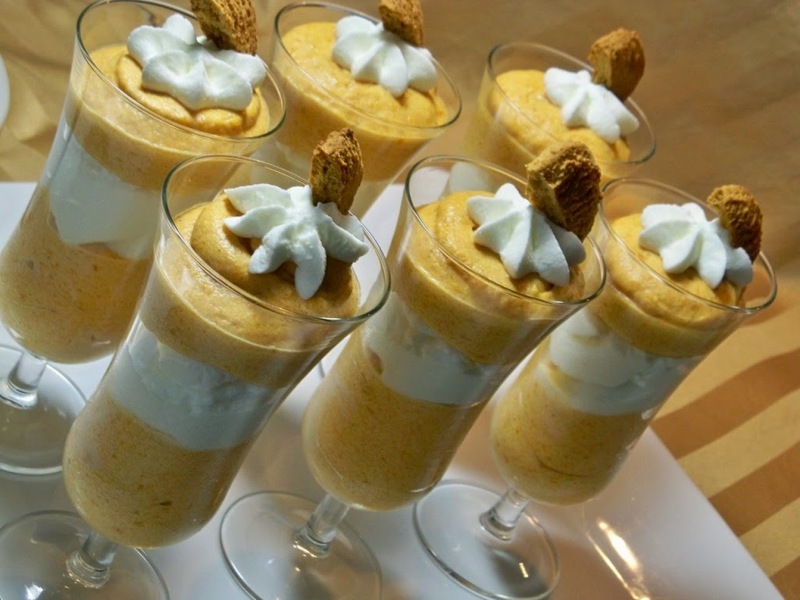 To assemble, spoon some of the pumpkin mixture into parfait glasses, add a layer of whipped cream, then some chopped cookies. Repeat, ending with a third layer of pumpkin. 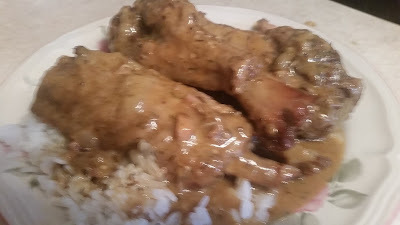 Cover with plastic wrap and refrigerate for 4 hours or overnight. To serve, decorate with whipped cream and ginger snap cookies (top with cookies right before serving).